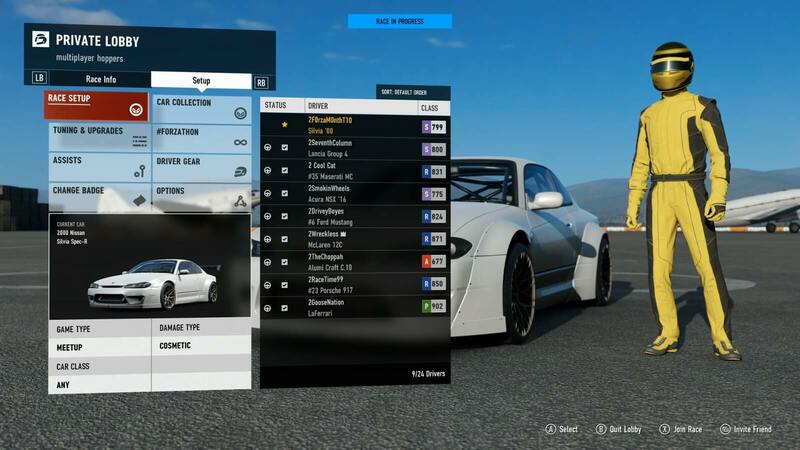 I can't find where to change my assists options for FM7 in the game. Where are they? Right there heh? Thank you very much Sir!